Deutsche Bank and Commerzbank have confirmed that negotiations on a much-touted merger are underway. If completed, the move would restructure the German banking sector and could lead to thousands of job losses. Senior executives from Germany’s two largest listed lenders announced the exploratory talks on March 17, following the results of an investigation into the benefits of a merger. Deutsche Bank revealed the discussions in a regulatory statement, but said “there is no certainty that any transaction will occur”. Commerzbank, meanwhile, told investors that both institutions had agreed “to start discussions with an open outcome on a potential merger”. A person familiar with the matter told the Financial Times that talks would start immediately, while a number of due diligence committees would be established later this month to examine specific aspects of the merger. Combining the two institutions would create the eurozone’s second-largest lender – after BNP Paribas – with joint assets of €1.9trn and more than 140,000 employees. The German Government has backed the merger, with finance minister Olaf Scholz suggesting that it could create the national banking champion that he believes Germany needs to support its export-driven economy. The government also holds a 15-percent-plus stake in Commerzbank, a result of a bailout that followed the 2008 financial crisis. However, Deutsche Bank and Commerzbank’s influential unions have raised serious concerns about the possibility of job losses. Jan Duscheck, the head of German labour union Verdi’s National Working Group for Banking, told German broadcaster n-tv that up to 30,000 positions could be at risk as a result of the merger. In the short term, 10,000 jobs are under threat, he added. 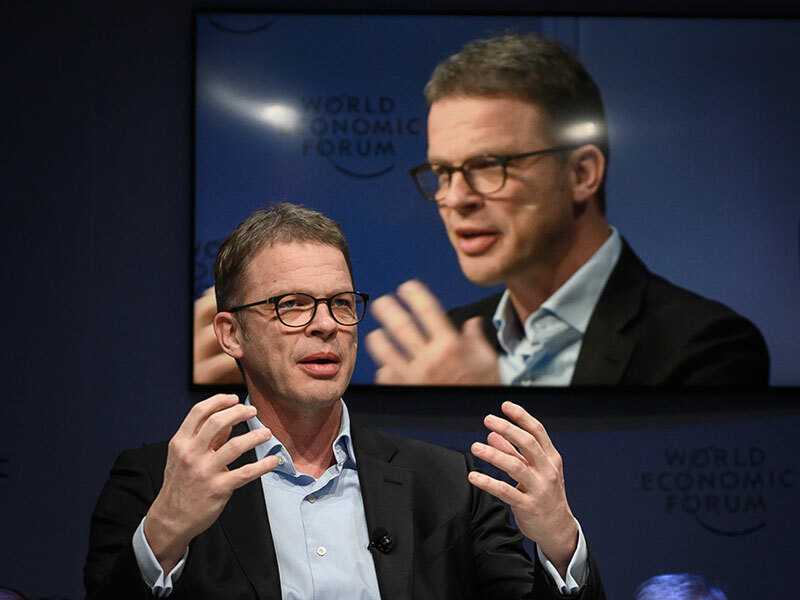 Although Deutsche Bank CEO Christian Sewing had previously appeared reluctant to rush into a merger, he set aside his concerns last month, agreeing to explore the bank’s options. In a note to employees on March 17, Sewing said: “We will only pursue options that make economic sense.” He added that, in his experience, there were “a lot of potential economic and technical factors that could hinder or prevent a merger”. Germany’s economy narrowly avoided falling into recession in Q4 2018, posting a zero percent growth rate. A deal such as this could provide the country with the impetus it needs to bounce back to the growth rates it has historically enjoyed. Opposition from unions and shareholders, however, is an indication that a merger would not be smooth sailing, and their concerns must be weighed against the potential benefits of such a deal. Given the scale of the operation, it’s likely that no firm decisions will be made for some months, at which point the national economic environment could look very different, given the potentially disruptive impact of Brexit.